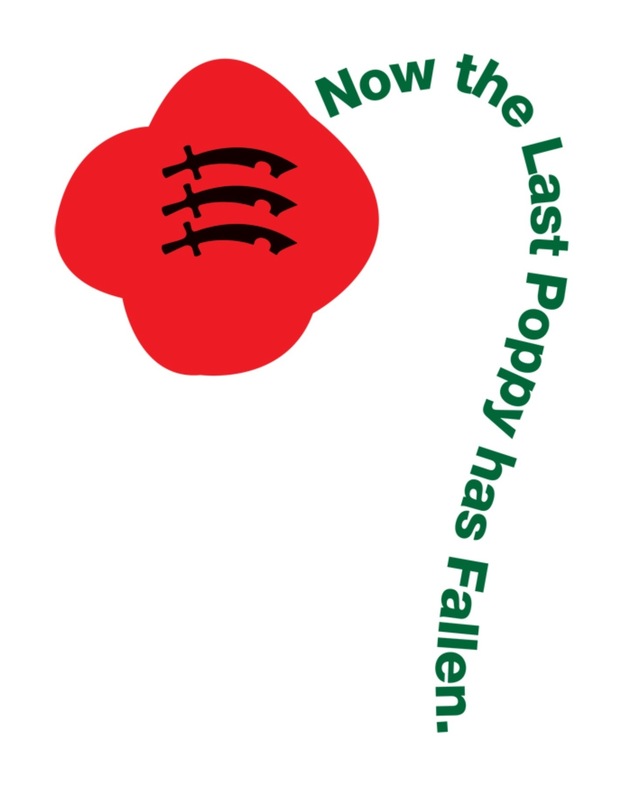 The story of Kate Luard, a real Essex heroine during the First World War, is incredible. Hopefully you have followed Caroline Steven’s posts about her on our blog. Tim Luard now tells us about his grandfather, Trant Luard, brother of Kate. “Think of your brother in the long night-watches with his marines guarding the sailors tossing on the deep blue sea”. So begins one of many letters written by my grandfather, Trant Luard, to his sister Kate and now stored, along with the rest of the family archives, at the Essex Record Office. Kate’s own letters about her life as a nurse on the Western Front were collected at the time into two books — one of which, Unknown Warriors, was republished last year. Both she and another of her six brothers — Frank, a Royal Marine colonel killed in action at Gallipoli — have already featured on this website. My grandfather’s role in the Great War, as a naval intelligence officer, was less obviously heroic than theirs, but it is still worthy of attention, if only because the far-flung places in which he served remind us of the often overlooked global nature of the war. And on a personal level, reading through his many letters home over his long years of service has given me the chance to learn far more about the character and day-to-day experiences of a man whom I knew only in my childhood as a delightful but very elderly retired colonel with twinkly blue eyes and a walking stick. Trant Bramston Luard was born in 1873 at Grays, Essex — the eleventh of 13 children of the Reverend Bixby Garnham Luard, vicar of Aveley, and his wife Clara (nee Bramston, another old Essex family, boasting several MPs and a Lord Chief Justice to its name). As the youngest boy, Trant soon got used to being served last at meals, and until the day he died aged 102 he preferred his food — and even his coffee — to be on the cool side. 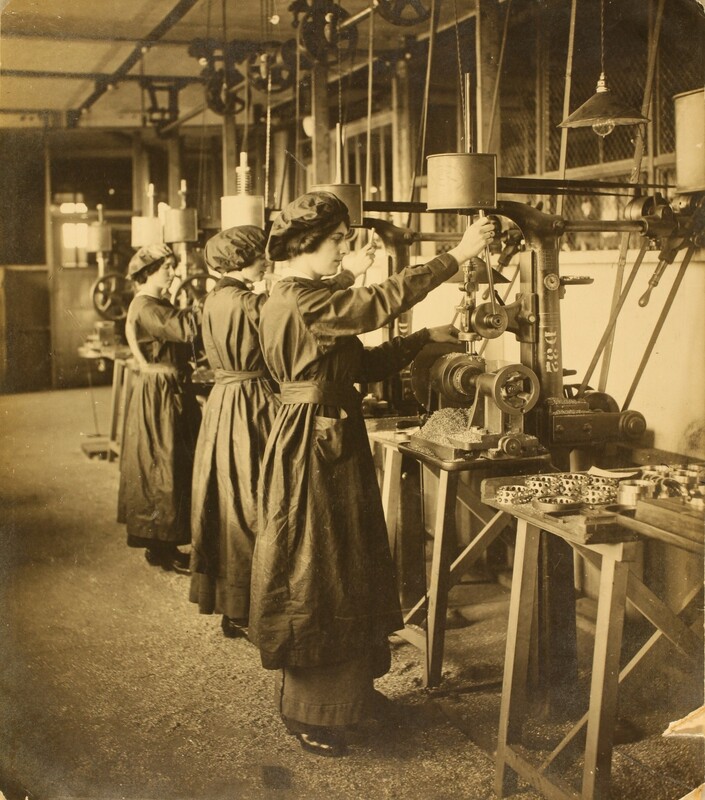 The traditional career choice for the male Luards was either the church or the army. It seemed obvious which path the teenaged Trant would take, being small and somewhat frail and inclined towards music, religion and the arts. So it came as a surprise to all when at the age of 19 he was commissioned as a 2nd lieutenant in the Royal Marine Light Infantry. 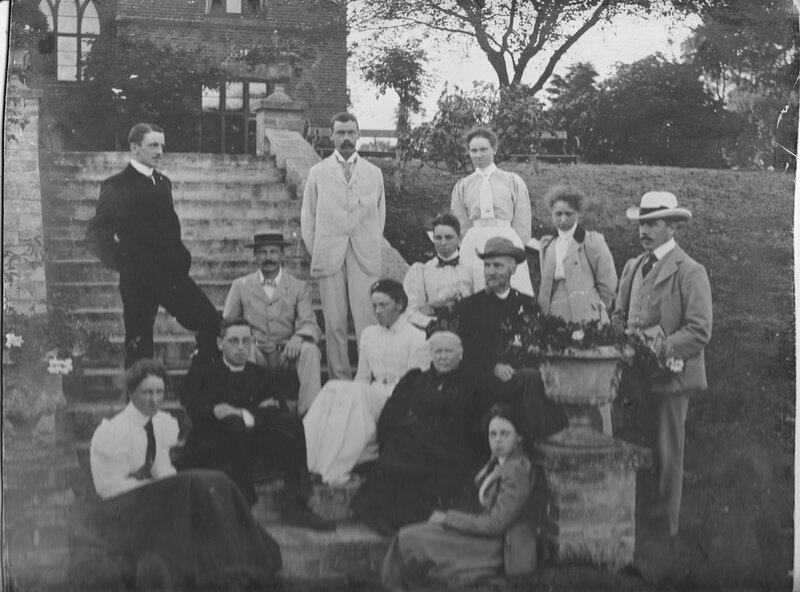 Luard family outside Birch Rectory, c 1900; Trant standing back left (in dark suit); Kate standing back right (in nurse’s uniform); Frank on far right (in hat). In January 1901 he left Portsmouth for China as a Royal Marine captain on HMS Blenheim. He would not return for almost four years, and his letters home provide a fascinating picture of life at sea, on the Yangtze River and in ports such as Hong Kong, Yokohama and Tientsin at a time when Britain’s gunboats still ruled the waves. In Peking he toured the Forbidden City soon after British and other Western troops had invaded the Chinese capital to raise the siege of the foreign legations and quell the Boxer Rebellion. Sadly, he was not immune from claiming his own small souvenir. “You go through three magnificent gates & courtyards & you come to a series of equally magnificent Halls, each one more splendid and impenetrable than the last… I’m afraid it will be rather a shock to their Imperial Majesties when they come back because most of the place has been looted on a pretty comprehensive scale inside, chiefly by officers I believe. The Emperor’s throne of gilded wood was fearfully hacked about, which enabled us all to break off little bits as a memento with a clear conscience… We sat on the Emperor’s throne & on the Empress Dowager’s bed & overran the place generally in the best style of the British Cockney Tourist”. since all his work is wrapt in myst’ry. had placed them in an awful fix. accounts were settled fair and square! 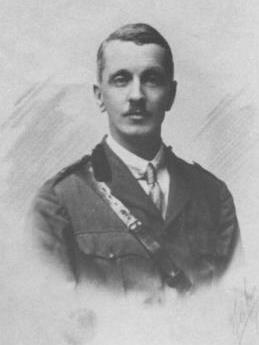 Trant remained in Ceylon (now Sri Lanka) until early 1915, before spending the rest of the war in the Middle East, as a staff officer of the Naval Commander in Chief, East Indies and Egypt. Given the family’s strong military tradition — his uncle, William Luard, was an admiral and his great grandfather, Nicholas Trant, had been a general in the Peninsular War — there seems to have been a sense that he was “missing out” by being so far from the centre of the fighting. 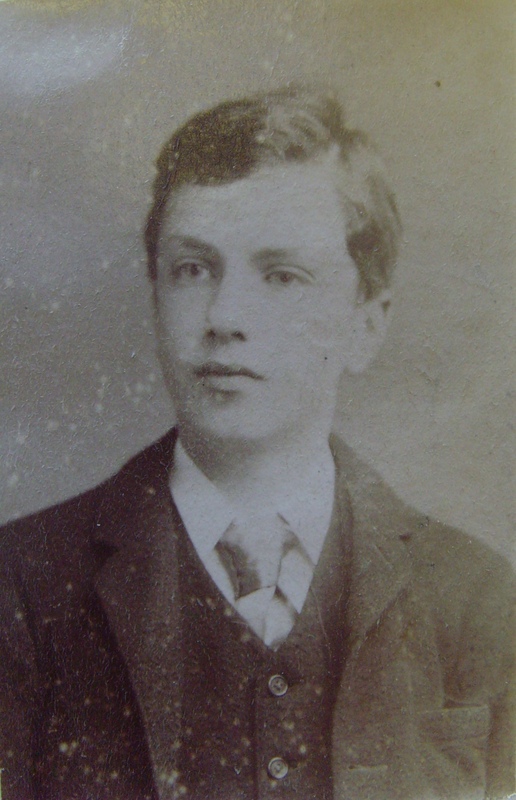 His father writes to Trant’s sister Kate in France in March 1915: “Isn’t it sickening for poor old Trant to be kicking his heels in Colombo, when every one of his friends and relations is in the thick of things in Europe and the North Sea?” A few months later, after the publication of Kate’s Diary of a Nursing Sister on the Western Front, Trant sends her a letter to say her book has moved him to tears. He wishes he could serve on the front with her but thinks it unlikely they’d let him go, so he will carry on with his naval intelligence work. This includes “submarine matters”, but the censor wont let him say more. After he is moved to Port Said and later Alexandria, Trant writes that he feels “funny” at having had two brothers killed while serving in the Mediterranean. (One, Alexander, had fallen from the rigging as a 17-year-old midshipman in 1880; the other, Frank, died at Gallipoli on 28 Apr 1915 while holding a machine gun post alone to allow his men to retreat). As he hears more news of men he knew in Essex dying in battle, Trant even goes as far as to say he feels “ashamed to be alive sometimes”. There was certainly a stark contrast between his comfortable lifestyle in the Middle East, with unlimited food and luxuries and servants, and the hardships and horrors of Kate’s life at the Front or the straitened circumstances and rationing faced by his various other siblings left at home with their elderly father in Birch Rectory. In October 1915, at about the same time as Kate’s colleague Edith Cavell is being shot in Brussels on the order of a German court martial, Trant is sauntering out to make a drawing of the Pyramids by moonlight, which he sends to one of his sisters. His office in Port Said, next to the Suez Canal, is next to the Rear Admiral’s (“a curious old bird”) in the airy and palatial Navy House. This he describes as “an immense 2-storied building with about 25 large windows and a verandah all round, like what I imagine an Italian palazzo to be, on the edge of the water on two sides, so from the dining room we look out in two directions on the water, a quarter mile from the canal entrance”. A typical day’s intelligence work ends at four or five in the afternoon, “when we all go out and either play tennis or mud golf or go for a walk on the beach and then on to the club to read the papers”. But Trant was, after all, already 42 when the war began, so it’s perhaps not so surprising that like other senior officers he was allowed to enjoy a comparatively easy time of it. And his big moment of action did come, when in late 1917 he played a part in the Third Battle of Gaza. During the operations of the Egyptian Expeditionary Force (EEF) against the Turks from August to November of that year, he landed in Palestine as officer in charge of observation of naval gunfire and communications with HM ships. General Allenby had assembled seven infantry divisions to fight alongside the Desert Mounted Corps. The entire force, including Arab workers, comprised 200,000 men, 46,000 horses, 20,000 camels and 15,000 mules and donkeys. The bombardment of Gaza that preceded the infantry’s attack was the heaviest bombardment of World War One outside European theatres. The sixth night’s shelling from onshore and offshore guns is said to have produced an even heavier concentration of fire on a small area than had been put in on the first day of the Battle of the Somme. Crouched in his dugout, Trant found the noise “simply appalling”, but it was an experience he “wouldn’t have missed for anything”. 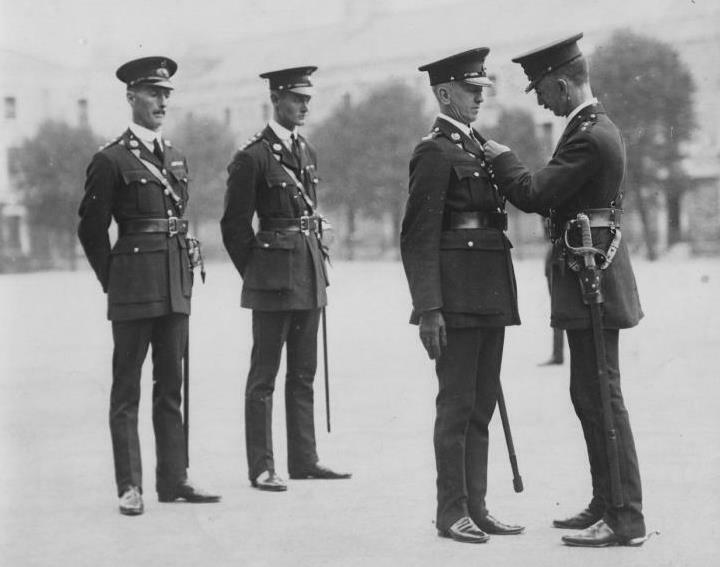 Trant received the Order of the Nile, Class 1, and a personal message of commendation from General Allenby. Cooperation between staff and fleet had been “better than I could have believed possible”, Allenby wrote, and that was due to the “good staff work” of Trant and another officer. 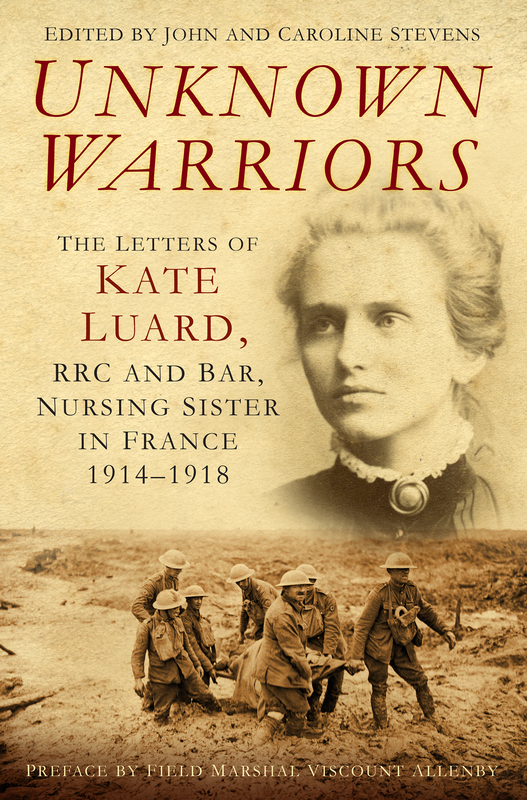 What a great nurse Kate Luard was – one of those women who, even having written two volumes of wartime memories, has received very little publicity over the years. Born in 1872, she served with the Army Nursing Service Reserve during the Boer War, and then having been mobilised during the first week of the Great War, she went straight to France, serving on the Western Front until her resignation in December 1918 due to the critical illness of her father. 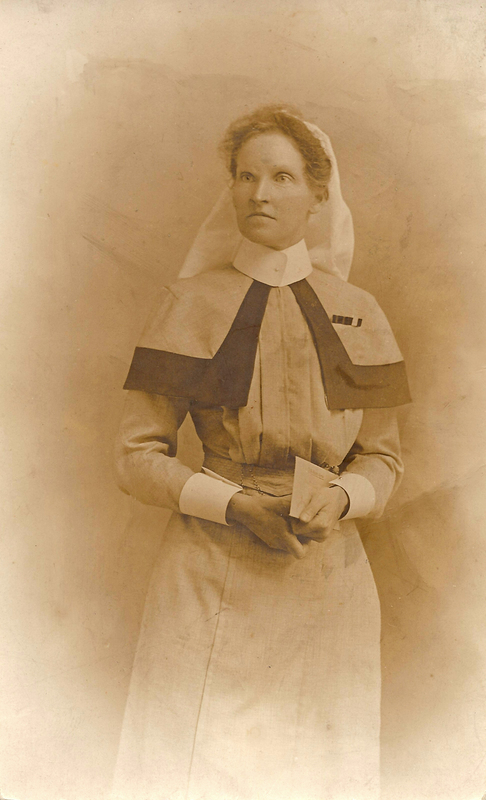 She was never a member of the regular QAIMNS service, but remained on the Reserve, but already known to the senior nursing staff from her time in South Africa she was singled out both for her nursing ability and her personal qualities, and was often posted to the most forward medical units, and worked under the most trying conditions. Her writings show her as always outwardly cool and calm, willing to adapt to anything, anywhere, and carrying out her daily duties with unfaltering composure and dedication to the patients she nursed. She was one of only a tiny number of women to be awarded a Bar to her Royal Red Cross, normally the realm of the Regular QAIMNS, and a sure sign that her work did not go unnoticed by those in high places. So much publicity seems to be conferred on those few nurses who died during the war, while the service of unassuming women like Kate Luard, which was on a grand scale, often passes by virtually unnoticed. She was truly the ultimate ‘worker bee’ of nurses during the Great War.